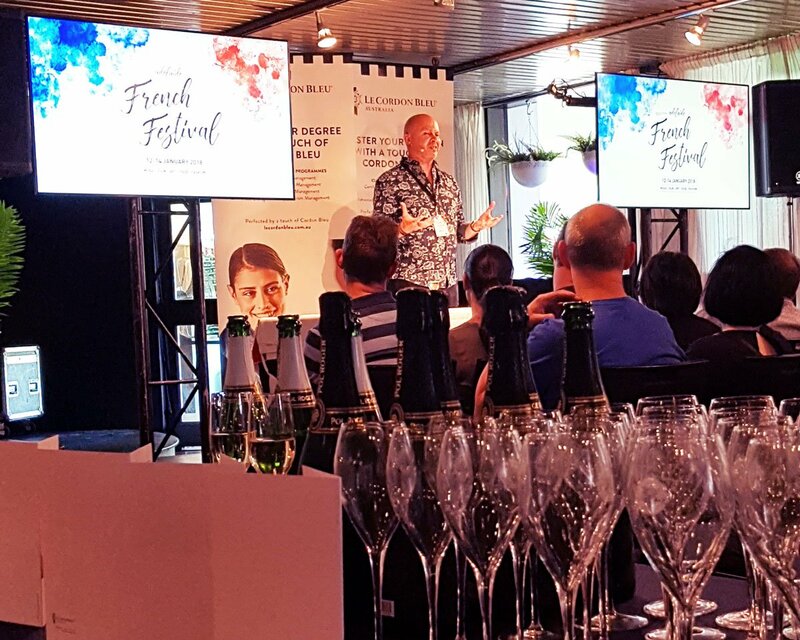 Le Cordon Bleu workshops were a huge hit at the Adelaide French Festival, with tickets sold out at the cultural event celebrating everything French. 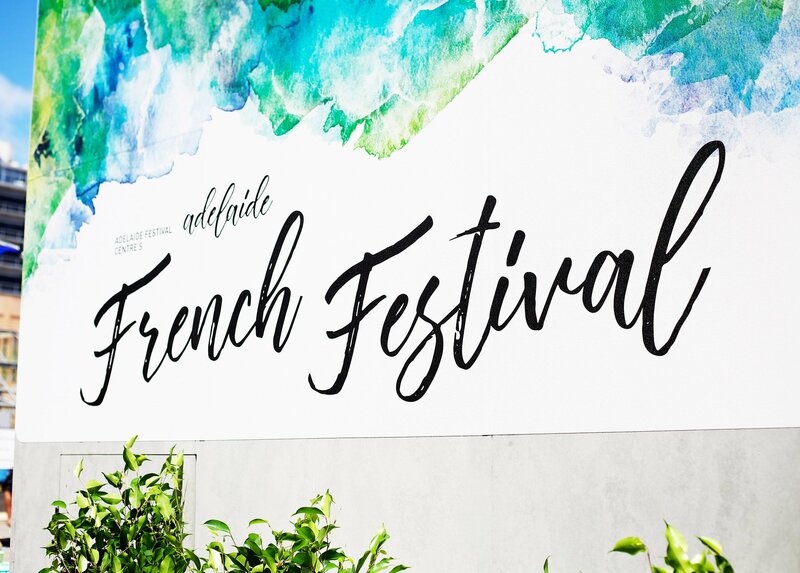 The two-day programme offered world-class entertainment, food, wine, music, art and activities at the Adelaide Festival Centre. Workshops hosted by Le Cordon Bleu had an excellent turnout, with hundreds attending weekend events. 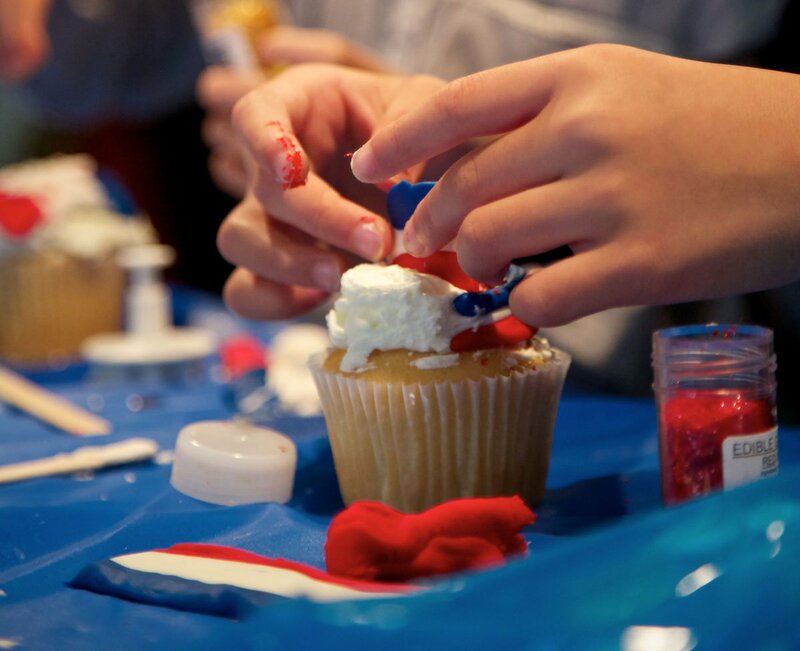 Pastry Chef Jenni Key’s fun-filled Junior Sous Chef workshops engaged excited children in decorating French-themed cupcakes to take home. 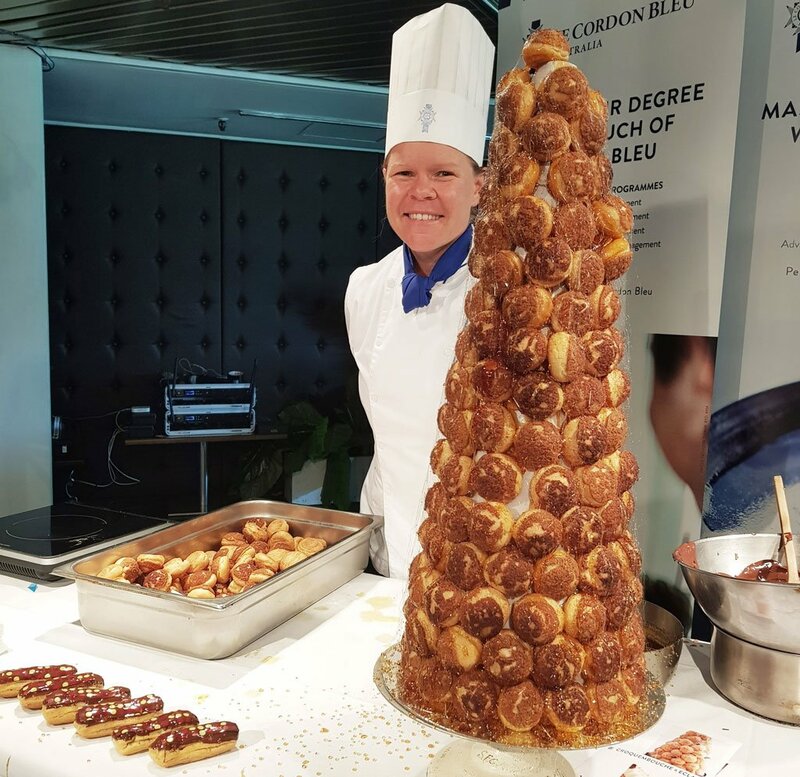 In the afternoon session, talented Chef Jenni hosted a delightful Pâtisserie demonstration on the art of making croquembouche and éclairs. Sommelier Trevor Maskell hosted his popular Pol Roger Champagne workshop, captivating guests with an entertaining presentation covering wine tasting and terminology, how Champagne is made and an exploration of the difference between NV and 2008 Vintage. On Sunday, Trevor co-hosted a French cheese and Champagne masterclass with Valerie Henbest, owner of Smelly Cheese Shop. Delighted participants learned the secrets of wine experts while sampling delicious cheeses paired with Pol Roger Champagne. The festival was a great success, and an excellent opportunity for Le Cordon Bleu to share the richness of French culture with the local community.